I’m finally awake. Truly, last week was one of the zaniest, craziest weeks I’ve ever lived. I thought that the first week of college was fun and exciting, but it doesn’t hold a candle stick to what it’s like becoming a new teacher. While school isn’t in service at the moment, under contract I’ve had to report in from the beginning of last week. I’ve gone through education classes, ate several delicious meals, had my head nearly explode a few times, listened to unions speak, and construct my classroom. Throughout the week the new teachers in our school specifically (five) shines during orientation. Some of us danced on stage, some explained lesson plans, and some were introduced in front of the central office of our district. It’s been that crazy. God has blessed me in a building that’s alive in our district, and is full of refreshing, new thoughts. Personally, I’m in love with this district because of the unique diversity of the students and people of this amazing place. I know that it’s not perfect, and problems will always arise, but this isn’t a job…it’s a dream. MC and Jim have been down in my classroom, designing, cutting, and cleaning, preparing for school this Wednesday. 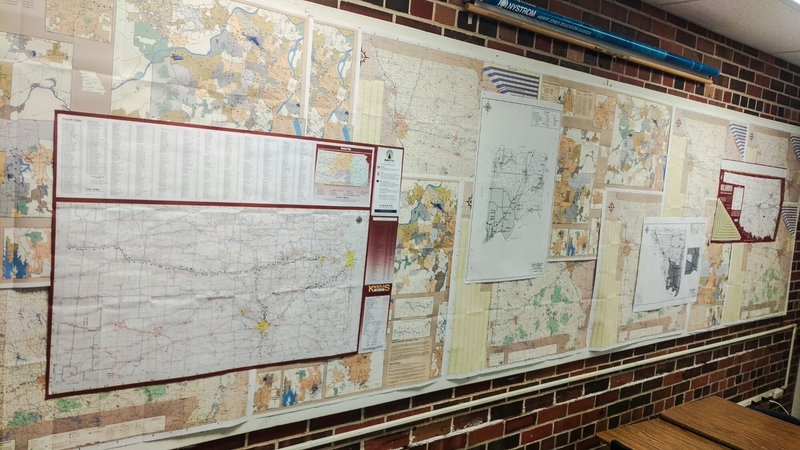 The department of transportation has supplied me with 300 state maps (wallpaper). 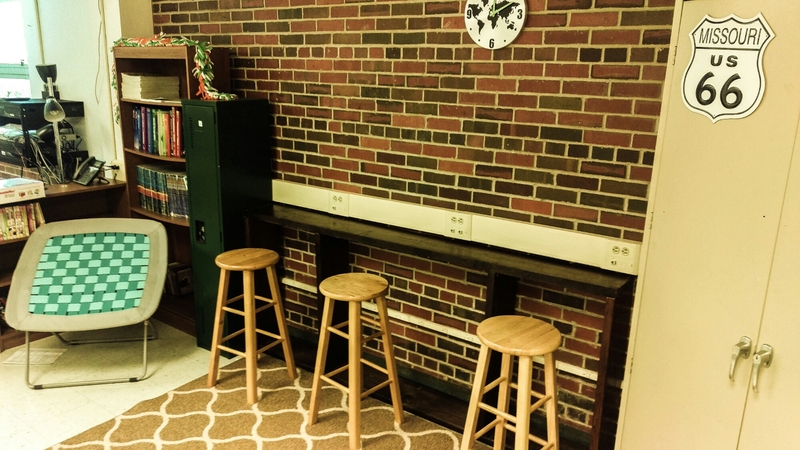 The school district gave each new teacher a gift card for their classroom. This surprise has ensured that I have a craft cart, lamps, and some finishing touches for my desk. Talk about a blessing! During the summer I attended an academy hosted by our district. I spent all week, while Darco was in El Salvador, inside these classes. At the time I noted that the instructors had a really cool looking jersey they were wearing for the event (it was baseball themed). On Twitter I made mention that it’d be neat to get one of those jerseys. 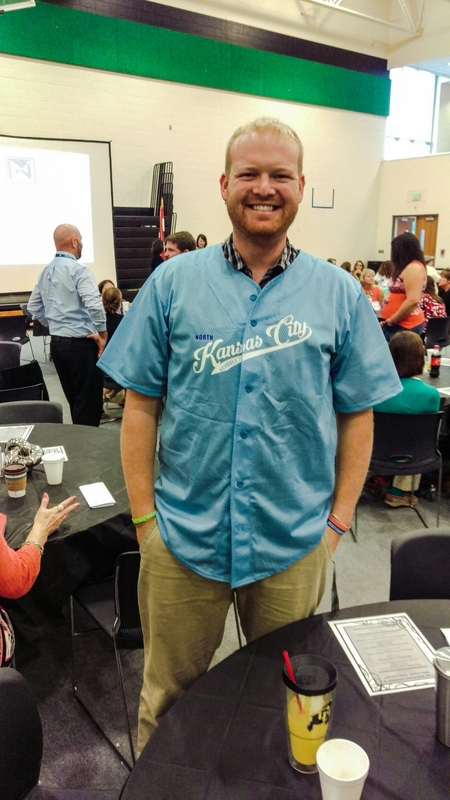 Last Wednesday, during our new teacher breakfast (including new teachers, all schools administration, and all administration in central office), the Director of Curriculum of Professional Development, who I’m terrified of already, grabbed the microphone and asked for me to walk up to the front of the auditorium. Doing so, with a bright red face, I was given a jersey because of my social media involvement. This isn’t a job, this is a dream. School starts on Wednesday. Is it alright to be excited? Nervous? New? I can’t help it, I’m having fun. Praise God, two years ago, this foundation was beginning to be laid.